Silver Spring, Maryland–(ENEWSPF)–May 30, 2017. 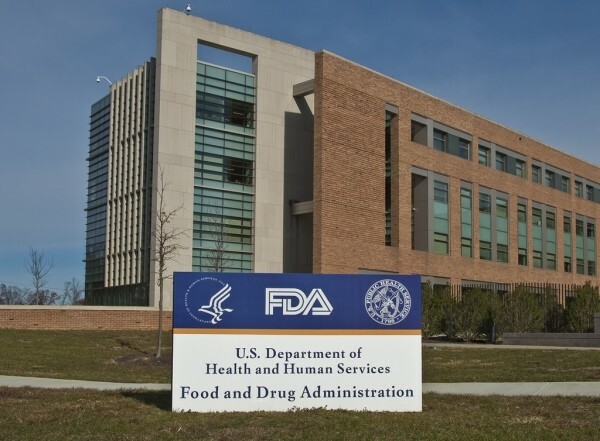 The U.S. Food and Drug Administration today approved the first generic versions of Strattera (atomoxetine) to treat attention-deficit/hyperactivity disorder (ADHD) in pediatric and adult patients. Apotex Inc., Teva Pharmaceuticals USA Inc., Aurobindo Pharma Limited and Glenmark Pharmaceuticals Limited today gained approval to market atomoxetine in multiple strengths. Generic prescription drugs approved by the FDA have the same high quality and strength as brand-name drugs. Generic prescription drug manufacturing and packaging sites must pass the same quality standards as those of brand-name drugs. ADHD is marked by an ongoing pattern of inattention and/or hyperactivity-impulsivity that interferes with functioning or development. In the clinical trials for atomoxetine in children and adolescents, the most common side effects reported were upset stomach, decreased appetite, nausea or vomiting, dizziness, tiredness, and mood swings. In the clinical trials in adults, the most common side effects reported were constipation, dry mouth, nausea, decreased appetite, dizziness, sexual side effects, and problems passing urine. Atomoxetine must be dispensed with a patient Medication Guide that describes the drug’s uses and warnings. This medication has a boxed warning for the increased risk of suicidal ideation in children and adolescents. Patients taking this medication should be monitored appropriately and observed closely for clinical worsening, suicidality, and unusual changes in behavior, especially during the initial few months of a course of drug therapy, or at times of dose changes. Other important warnings include the risk of severe liver damage and potential for serious cardiovascular events.